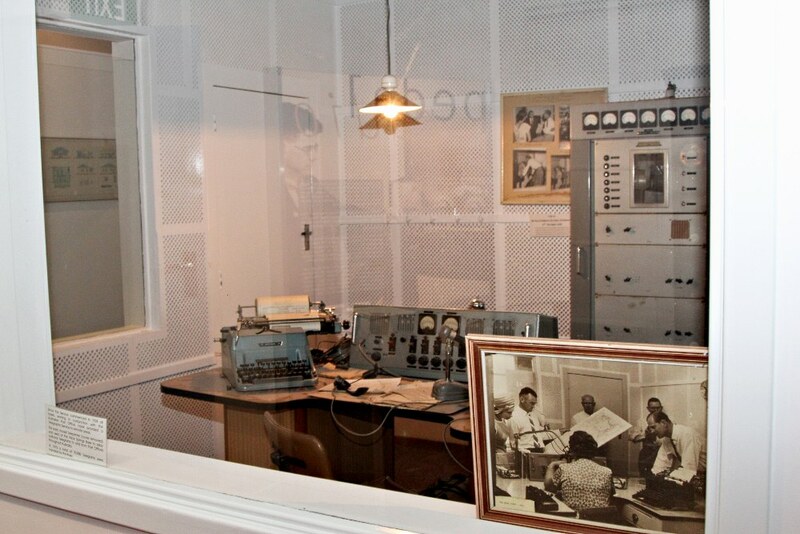 The Royal Flying Doctor Service Museum, is located in the original Radio Station House, will satisfy the most curious of mind. You can discover what it's like to be inside one of our aircraft and look inside a replica fuselage of a Pilatus PC12. Have a look at the wide variety of historic radios including a Traegar Pedal Radio and learn what it was like to communicate before telephones were invented. 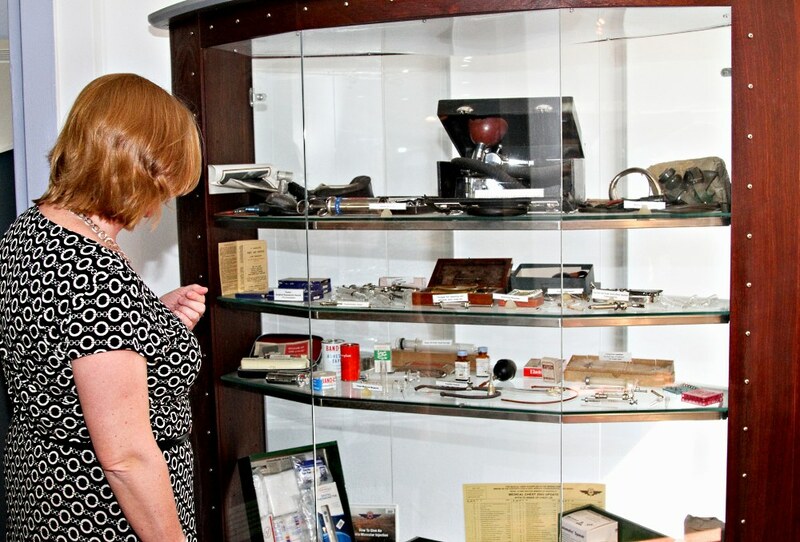 There is a large display of historic medical equipment that would have been used on the RFDS flights of the past. 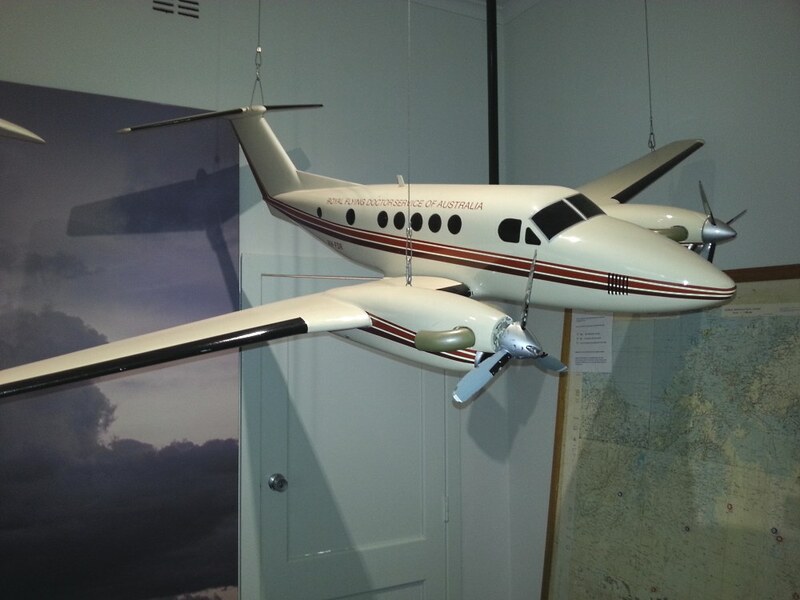 A range of model airplanes used by RFDS will take you through the different aircraft used through the decades. In 1928, flying was still in its early days. The first Flying Doctor pilot, Arthur Affleck, had no navigational aids, no radio and only a compass and inadequate maps. He navigated by landmarks such as fences, rivers, riverbeds and telegraph lines and flew in an open cockpit, fully exposed to the weather, behind the doctor's cabin. Airstrips were, at the best claypans or at the worst, hastily cleared paddocks. Flights were normally made during daylight hours although night flights were attempted in cases of extreme urgency. Fuel supplies were also carried on flights until fuel dumps were established at strategic outstations. The Service initially used contractors to provide aircraft, pilots and servicing. In the 1960's the RFDS progressively began to purchase aircraft and employ their own pilots and engineers. Although the aircraft are guided by satellite navigation systems, landings must often be made in difficult circumstances such as on remote dirt airstrips, lit at night by kerosene flares or car headlights. In extreme emergencies, landings may be made on suitable stretches of road on remote highways. As when the Service first began, the pilots continue to be responsible for determining if a flight can be safely undertaken in the prevailing weather conditions. This exhibition gave me an insight into the amount of dedication and commitment Flynn gave to provide essential medical services to those living in the remote interior on isolated properties. His and his supporter's marvellous work is teestament to their perseverance, ingenuity and creativity in the face of seemingly impossible obstacles. The 20 minute audio visual presentation in the auditorium was informativeand highlighted the compassion which underpins the work of everyone who played and continue to play a part in the service. The stories will touch your heart. A outstanding attraction with a well informed guide and cinema show. 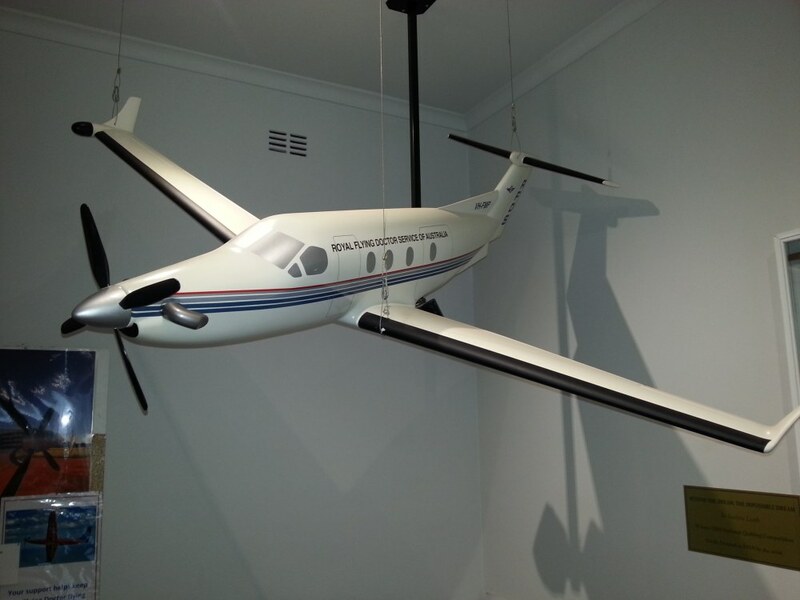 Great museum and 1:1 model plane to view. 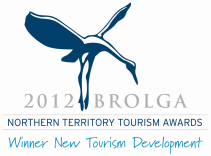 A Charity that should be supported by all Australians. It pulls on the heart strings. Brilliant. This service is amazing. Services like this we take for granted. it was very informative. The 3d film clip was excellent. Well worth a visit. A great insight into the history of the service and what an amazing job these folks perform under difficult circumstances. Short informative speech is followed by a 22 minute film. A very worthwhile visit to see the extent of their work in delivering health care to all peoples in remote locations. Whole family enjoyed it. This is a wonderful experience. 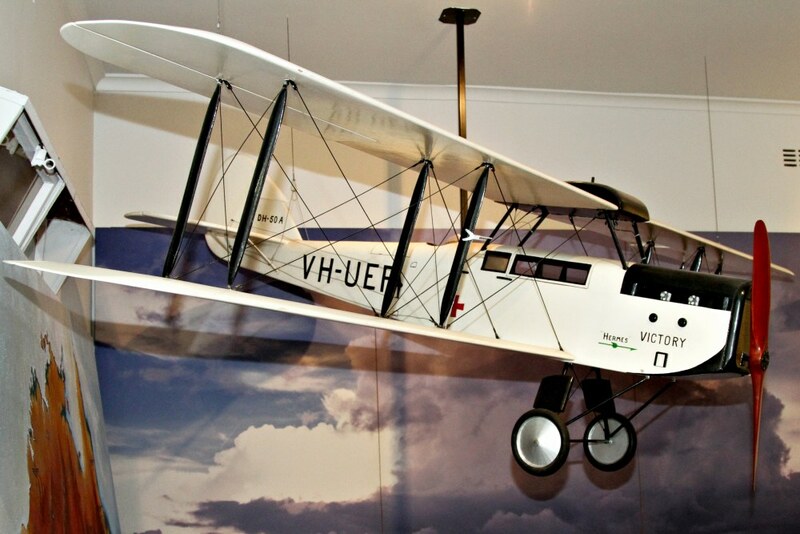 The museum is full of great memorabilia - wirelesses, medicine chests, aeroplanes, letters, maps, photos. But the highlight of the visit is the audio visual presentation, which includes a hologram of the very Reverend John Flynn, as presenter. Then visit the excellent gift shop - some surprises there, with lots of unique gift ideas. 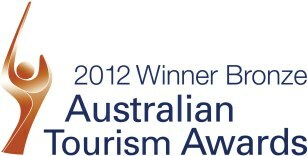 The cafe is one of the best - yep, this place is amongst the best I have been to in Australia. Tours run every half an hour from 9:00am-4:00pm and are also available for Coach Groups; Coach Groups must be booked in advanced by email reservations@flyingdoctor.net or phone (08) 8958 8411 to talk to one of our helpful reservation staff. Copyright Royal Flying Doctor Service of Australia Central Operations.